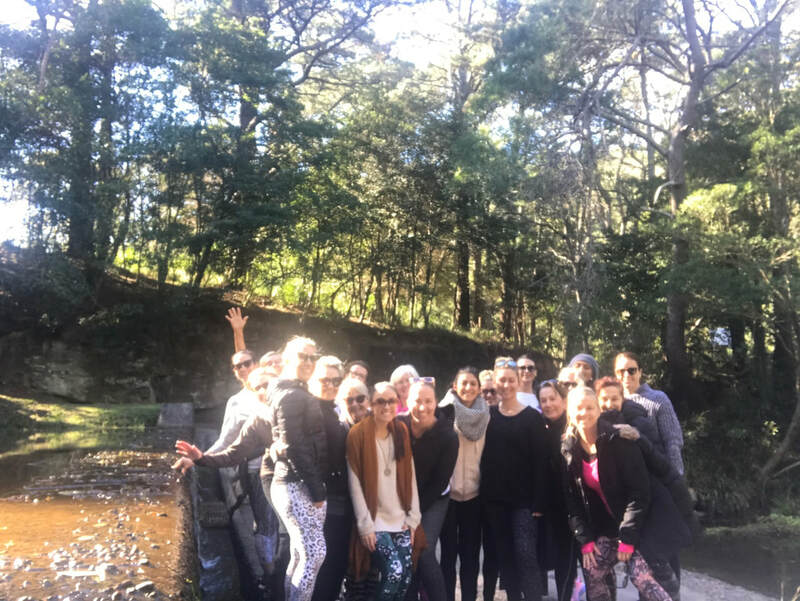 Retreats provide a special opportunity for us to press pause on our busy lives and reconnect within, and with nature and other likeminded souls. 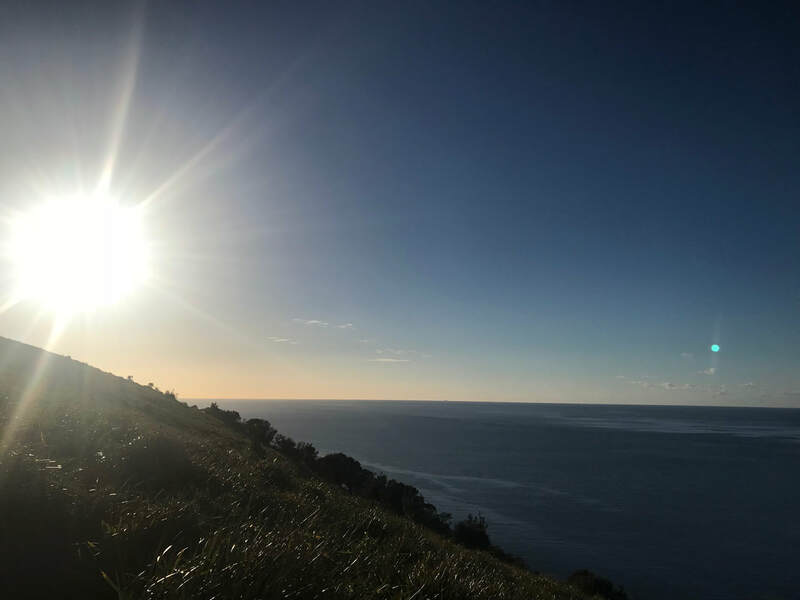 Whether it is yoga, reading, swimming, going for bushwalks or meditating at the beach, retreats give us permission to simply BE and enjoy the beauty of who we truly are. 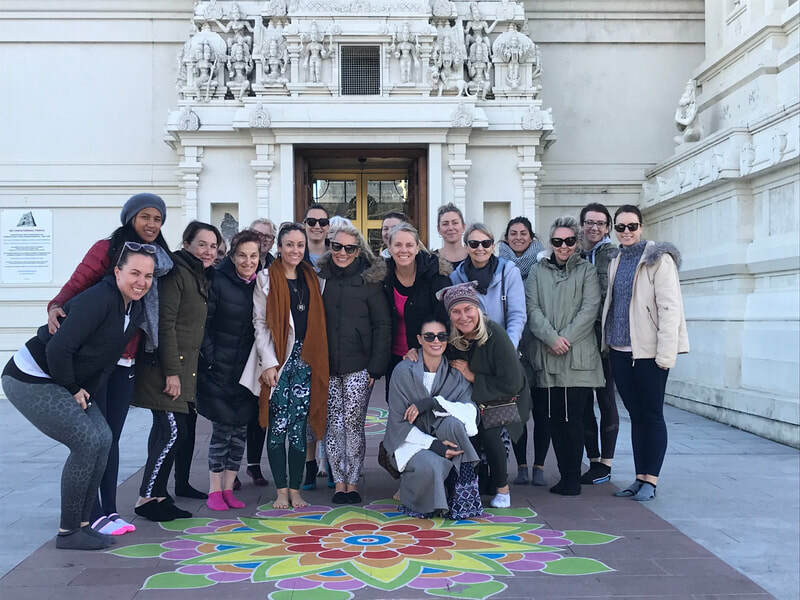 We recently started offering yoga retreats to complement our classes and courses and I'm very happy to say that these will definitely be continuing in the years to come! 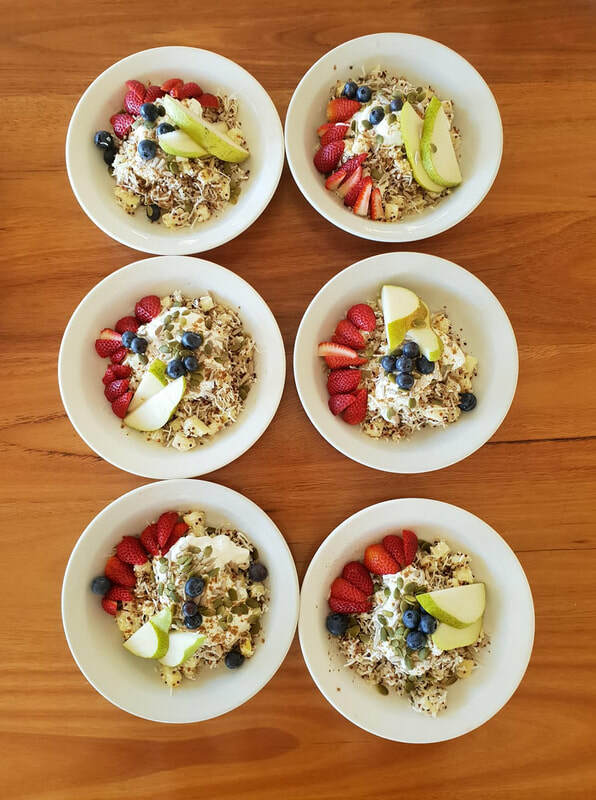 Check out some of our most recent retreats such as our Kangaroo Valley Weekend Retreat, Buddhist Discovery Retreat, Govinda Valley Winter Retreat or contact us to be included on our mailing list to be the first to know about our upcoming retreat experiences. 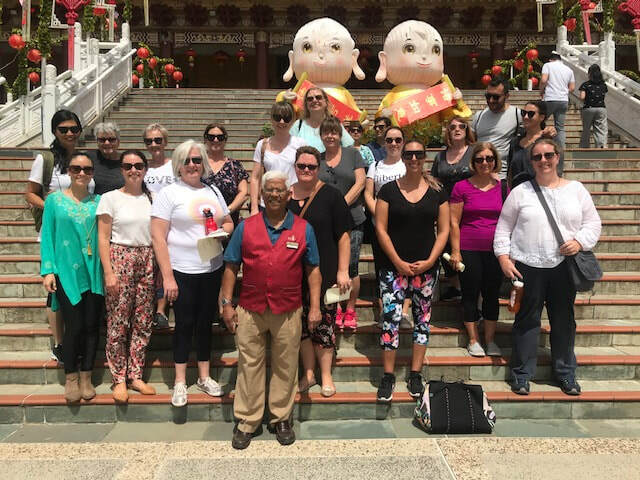 Our packages are all inclusive of meals, accommodation and activities to suit the specific location we venture to, so once you have booked there's nothing more to do aside from arrange your way to the retreat venue! 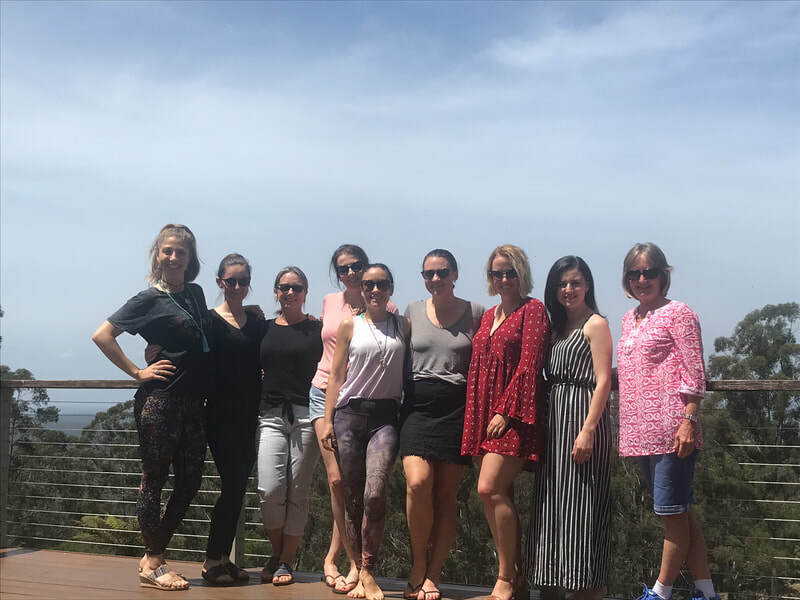 We will also be offering retreat facilitation services from early 2019 for corporate and other groups interested in hosting retreats for team building, workshops, small conferences and getaways. Please email me at tehla@tehla-jane.com for further information on how I can assist you in your event planning for your next team gathering.